Shower screens created to compliment your bathroom space. All shower screens are made using toughened safety glass or laminated safety Glass to ensure your safety as per Australian Standards AS1288. ​We work with the industry leading shower screen manufacturers to supply and install the below styles of shower screens. Framed shower screen by Dias. 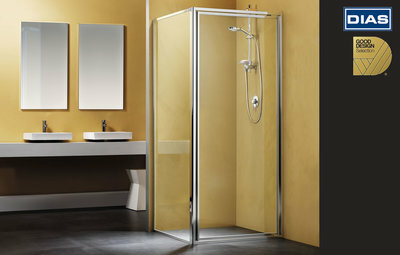 ​The Dias framed shower screen is a proven design. It comes in both a pivoting door and a three door stacking system. It can be frontage only or can include a solid glass return. The aluminium frame comes in a range of colours to suite. ​The frameless pivoting door system retains the strength and durability of the framed system whilst providing a more elegant and open appearance. ​The frameless shower screen is the premium shower screen system for those that want to add a modern touch to their bathroom. The frameless system uses 10mm toughened glass and heavy duty stainless steel components to ensure strength without compromising appearence. 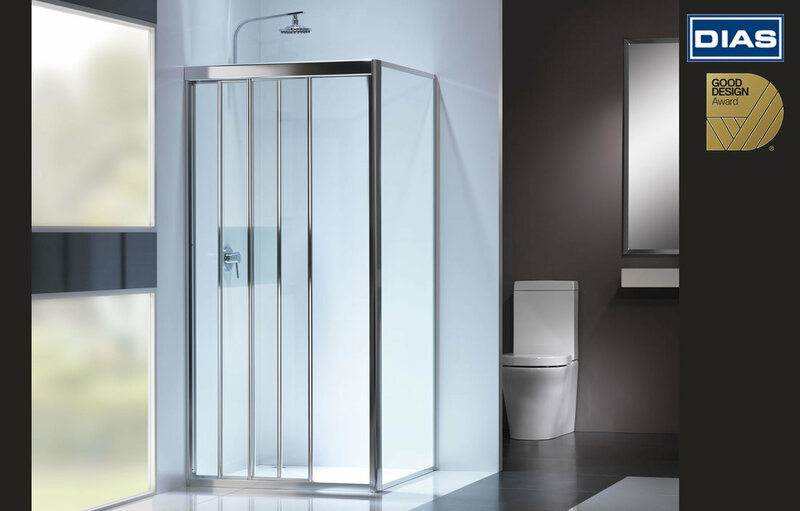 ​Our frameless shower screens by Viridian are a great way to retain a open feel to your bathroom.